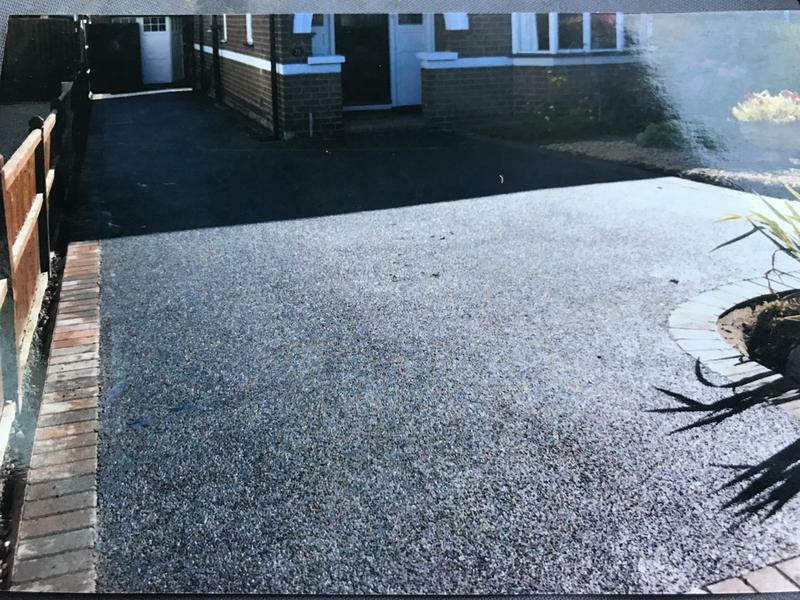 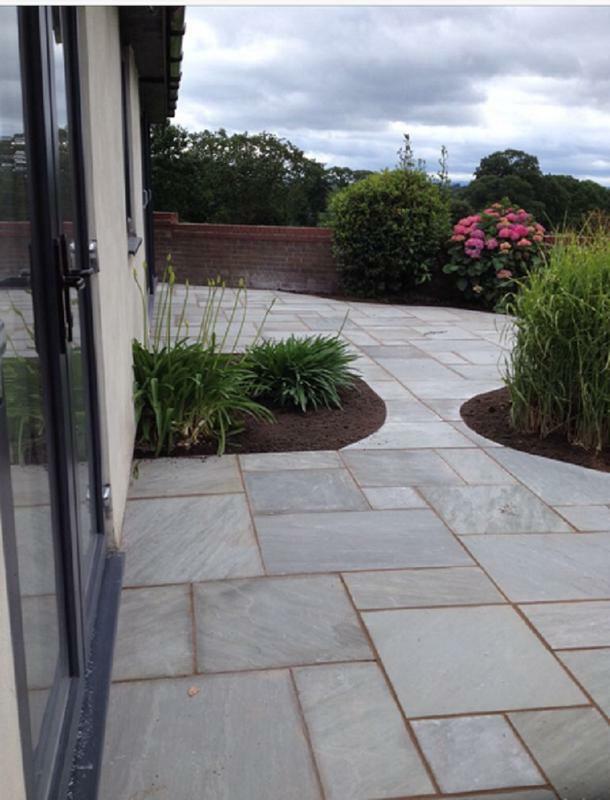 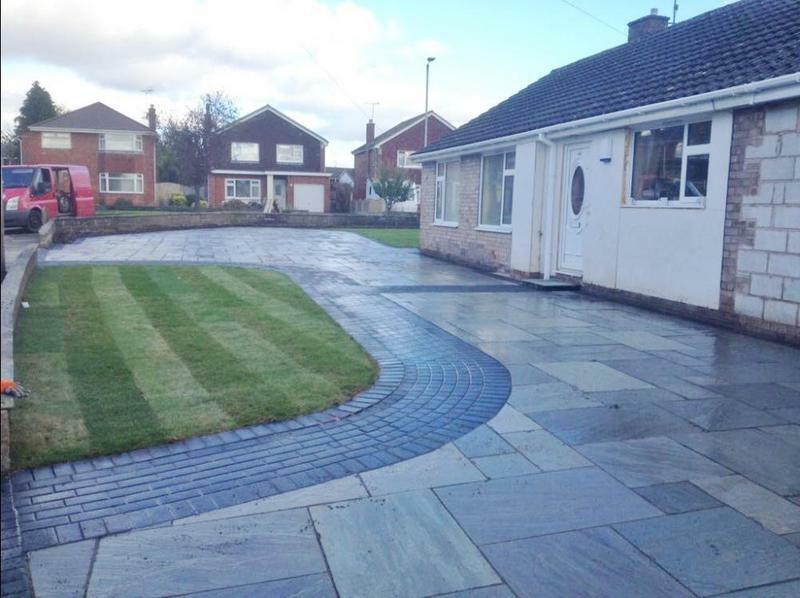 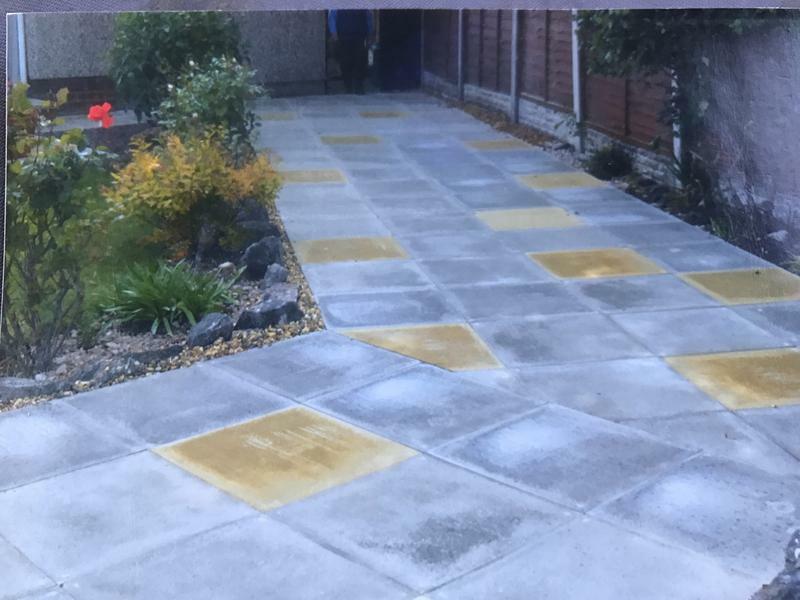 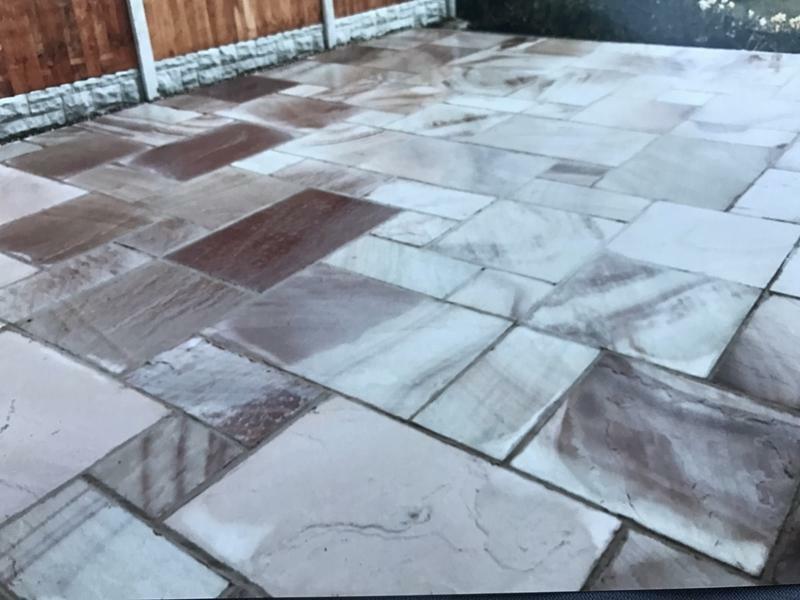 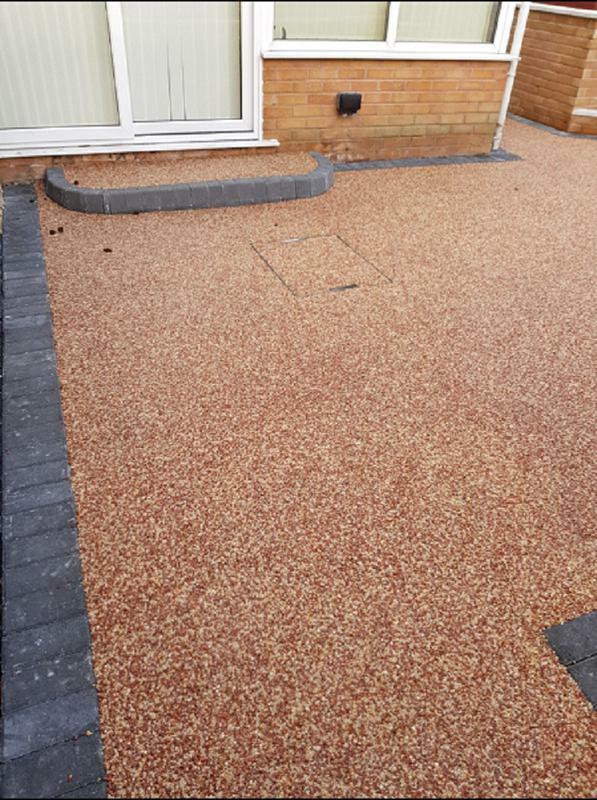 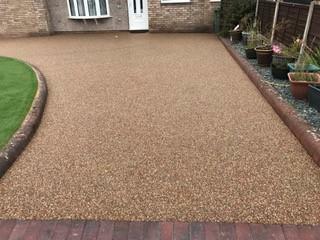 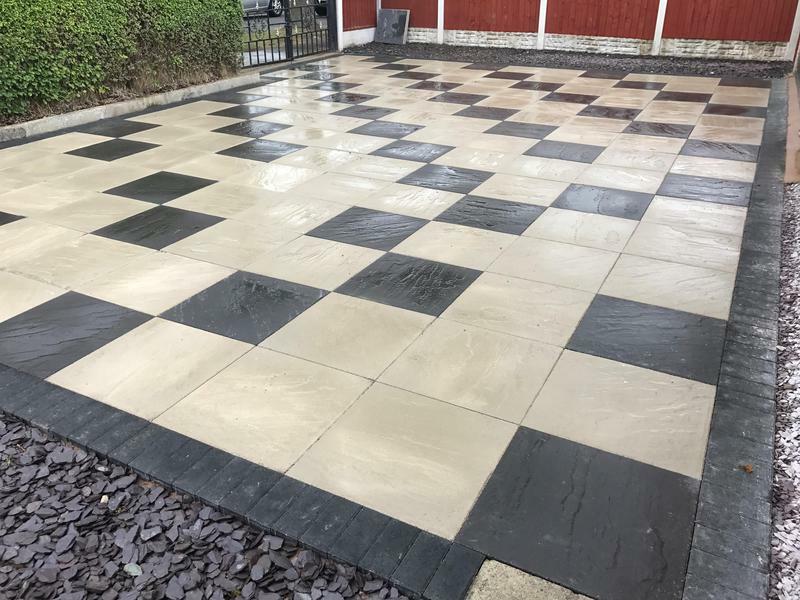 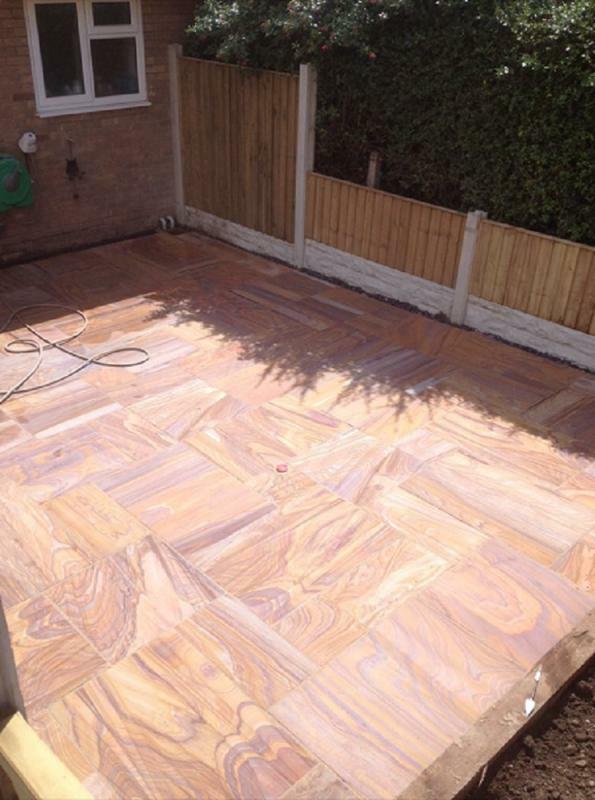 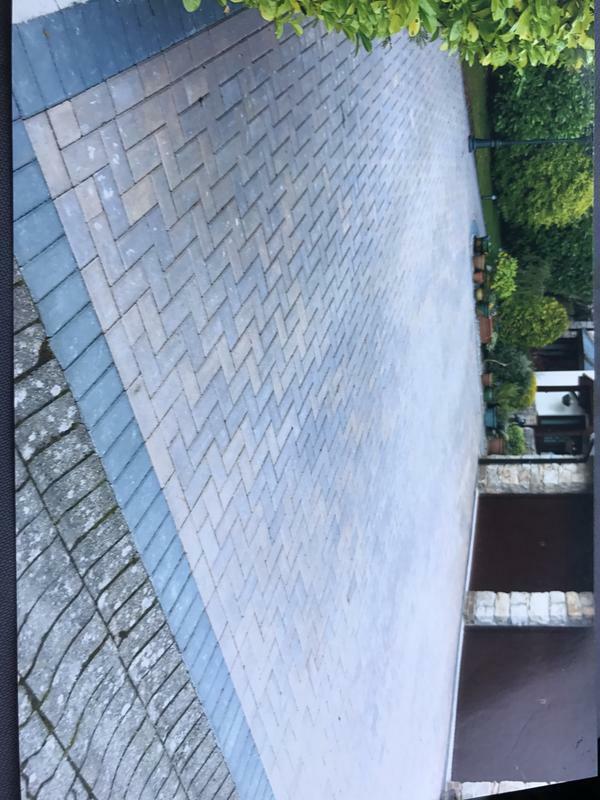 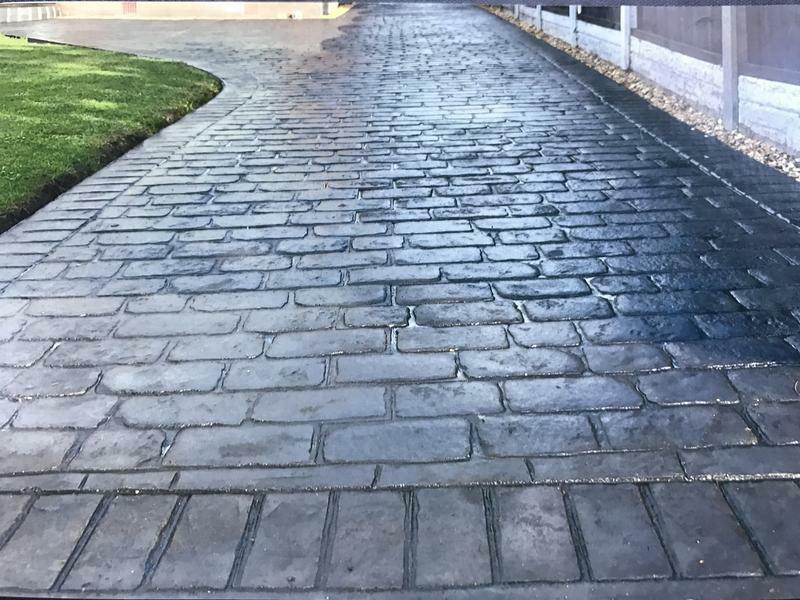 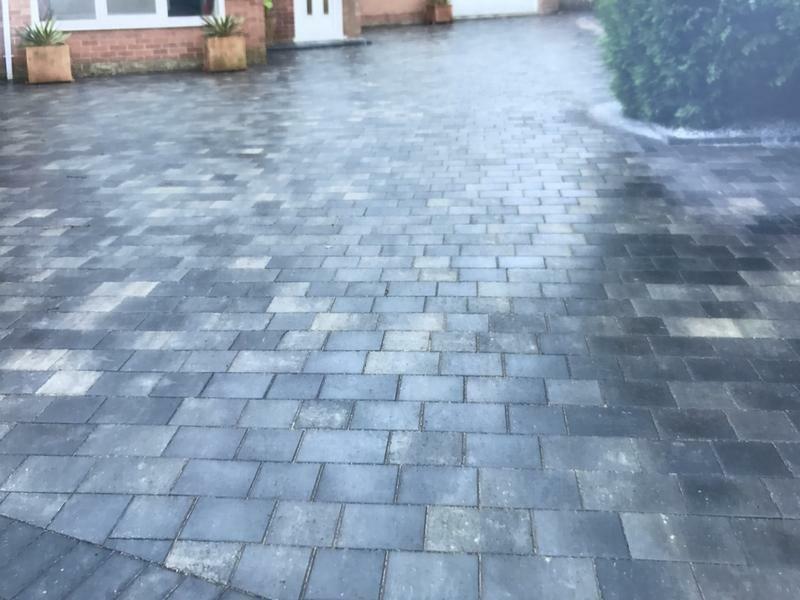 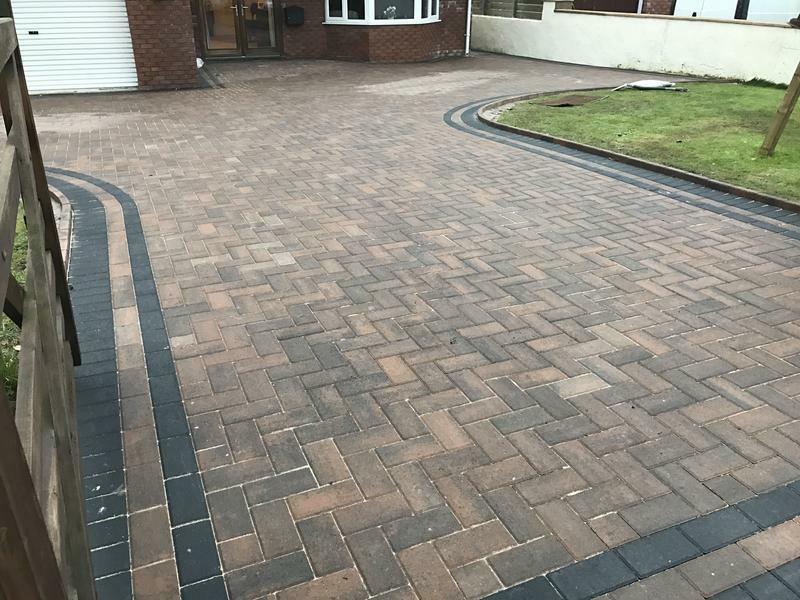 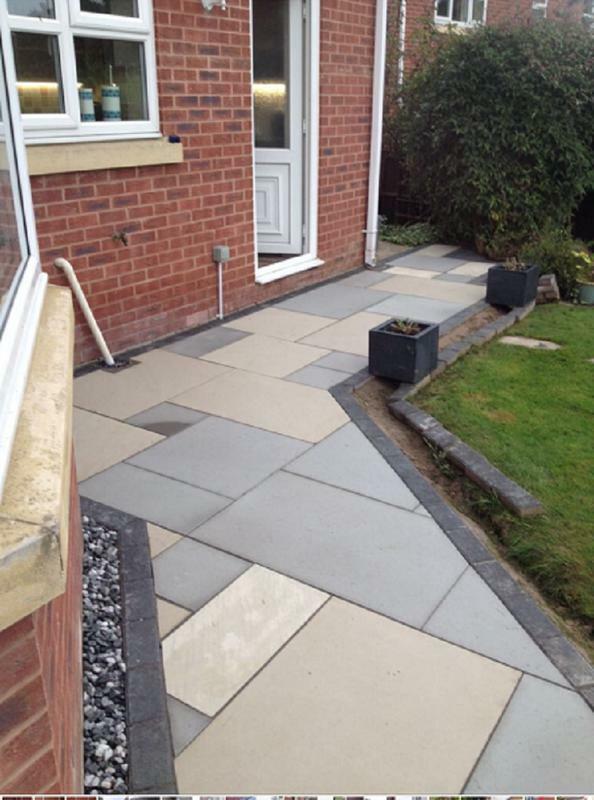 MD Driveways Ltd are a family-run driveway installation and renovation business based in Chester, North Wales. 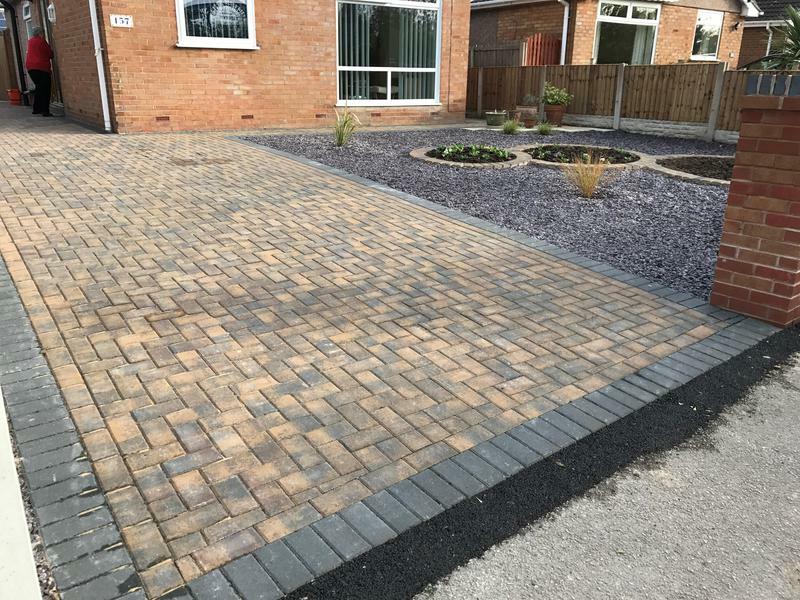 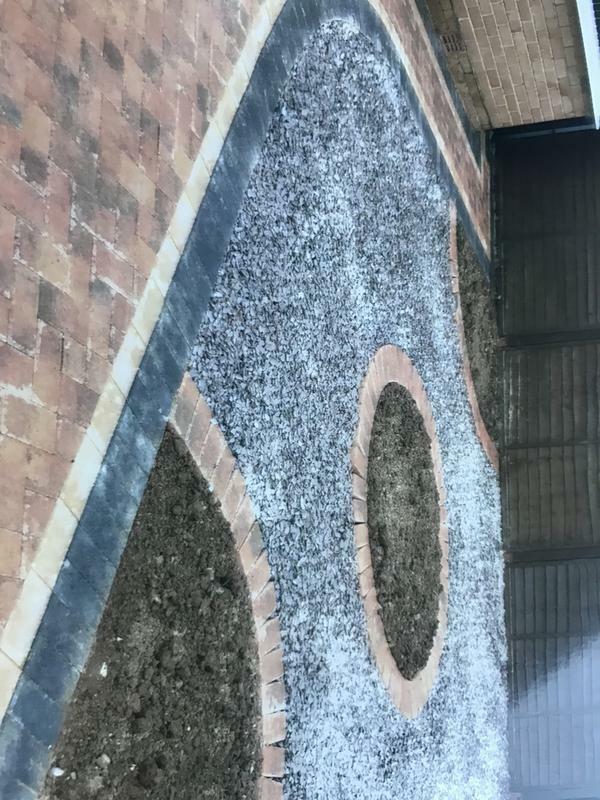 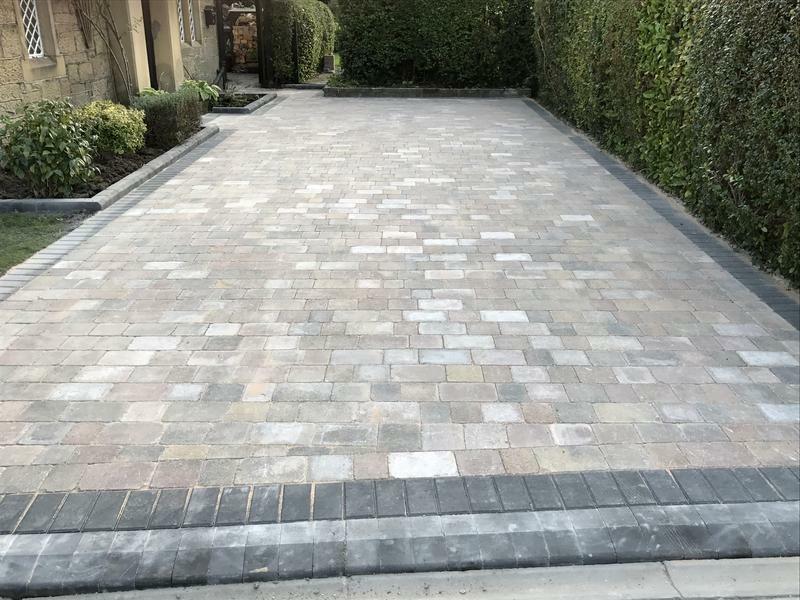 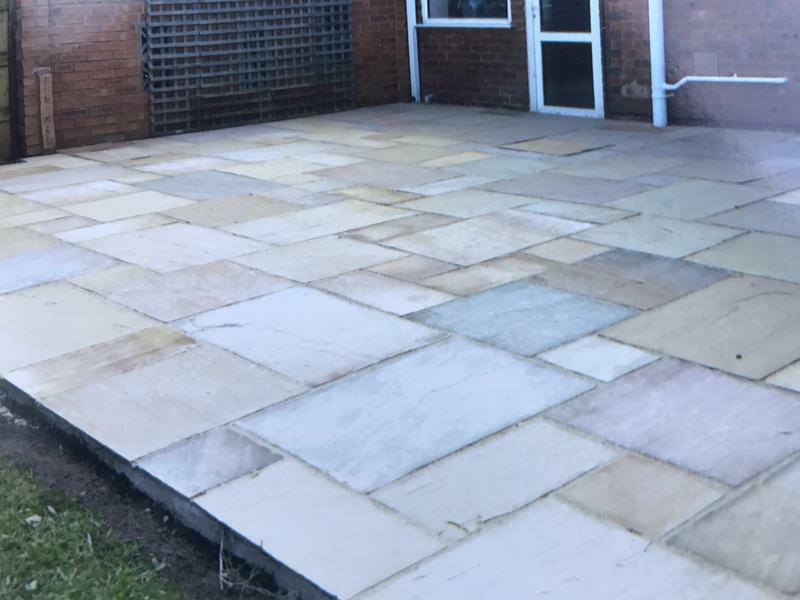 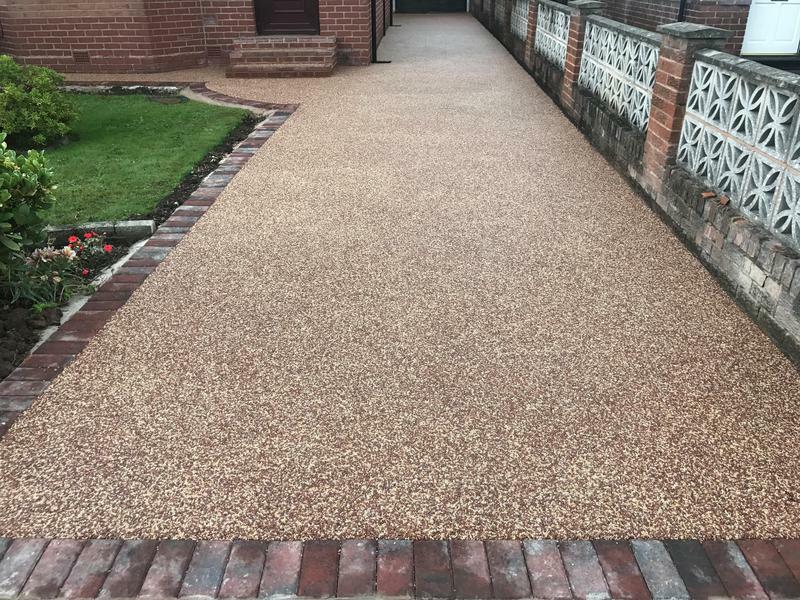 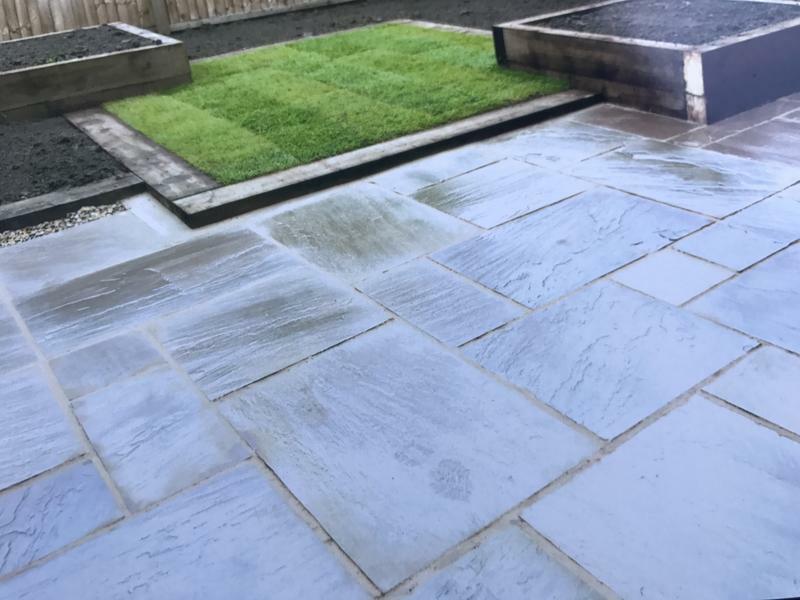 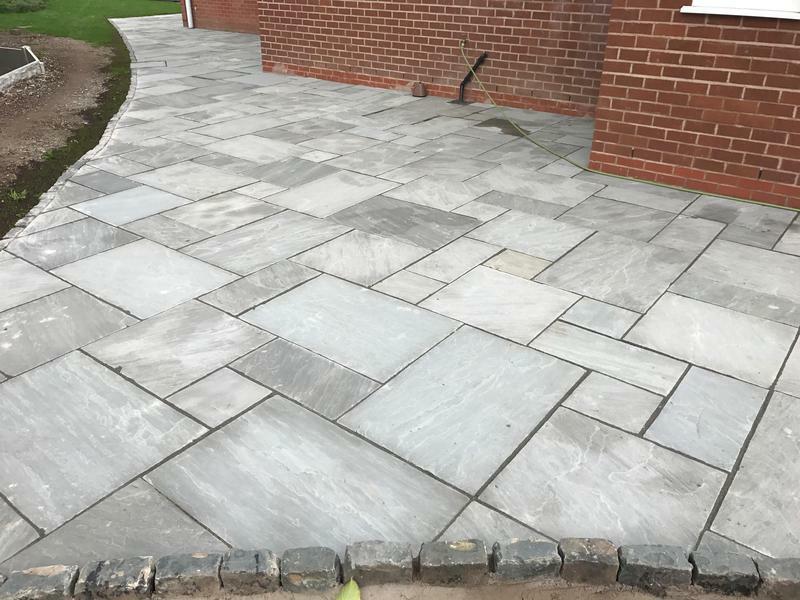 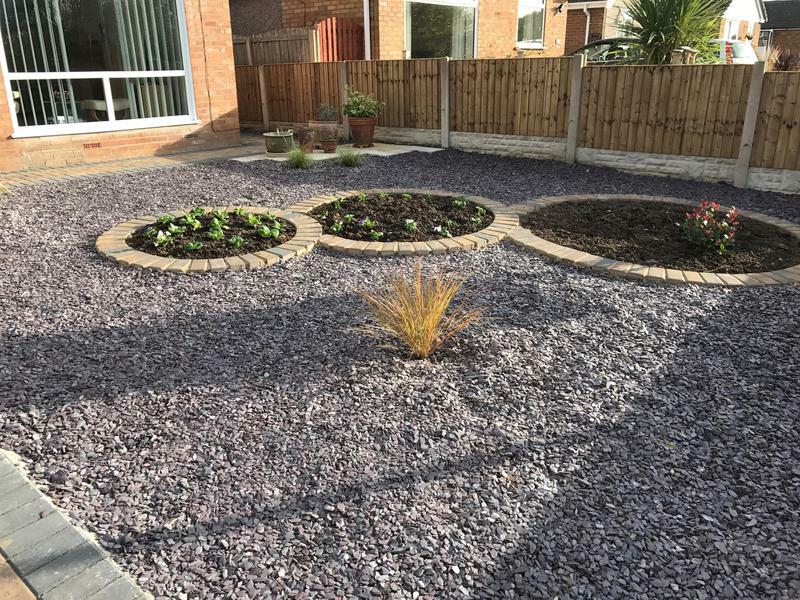 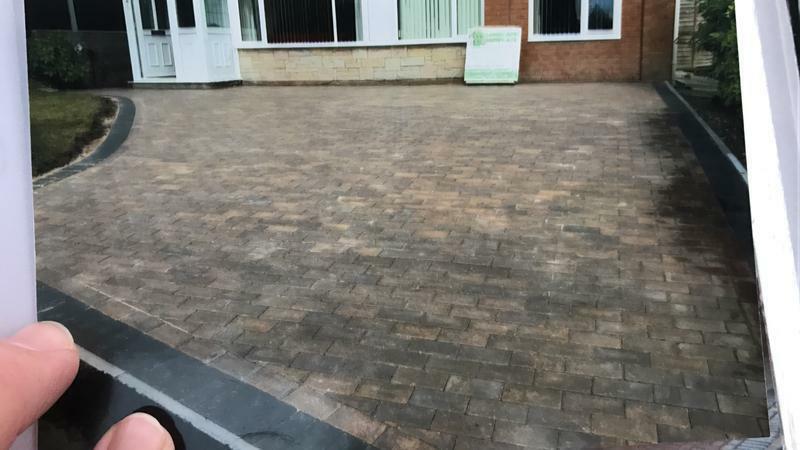 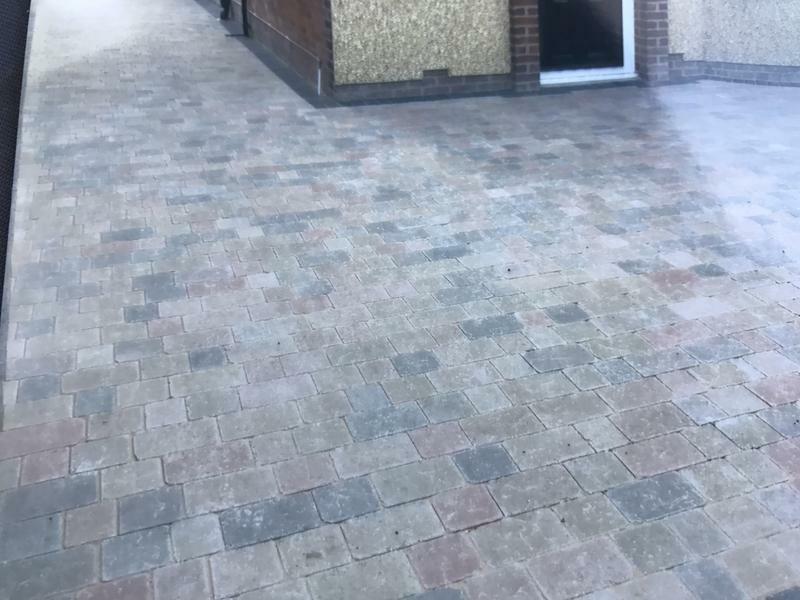 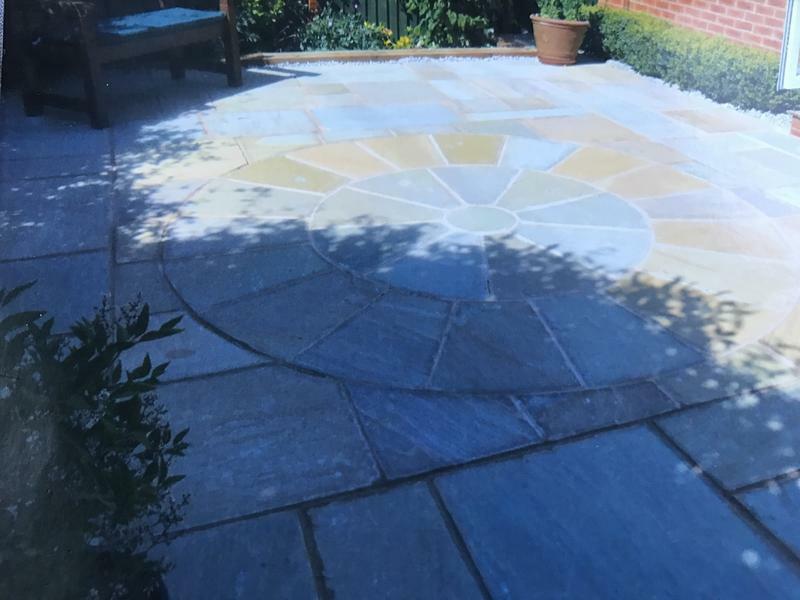 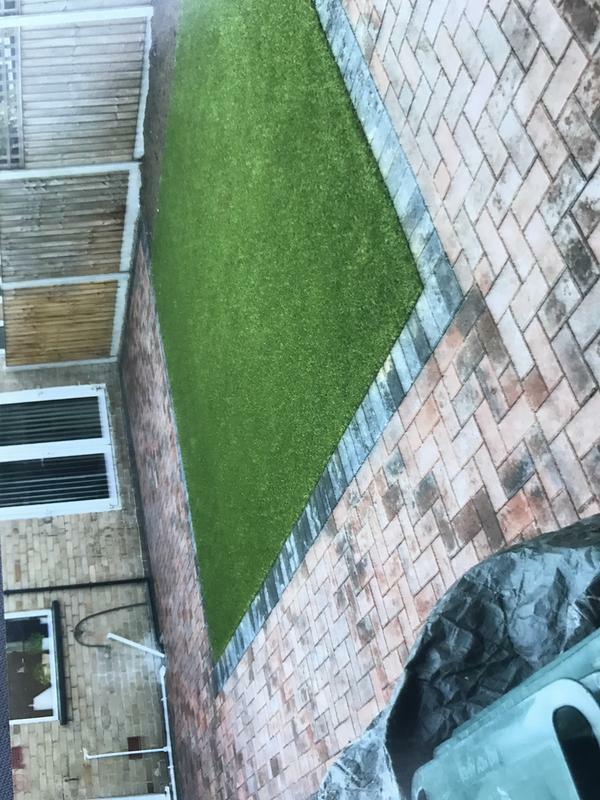 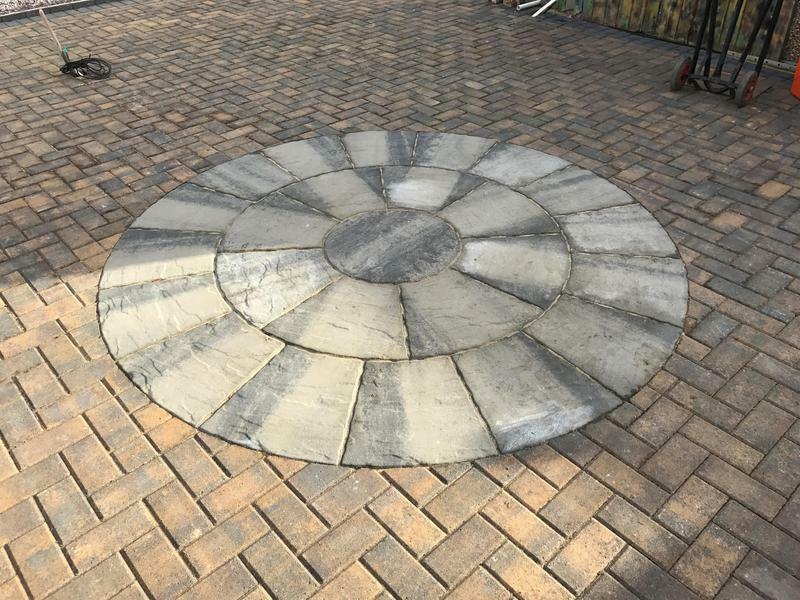 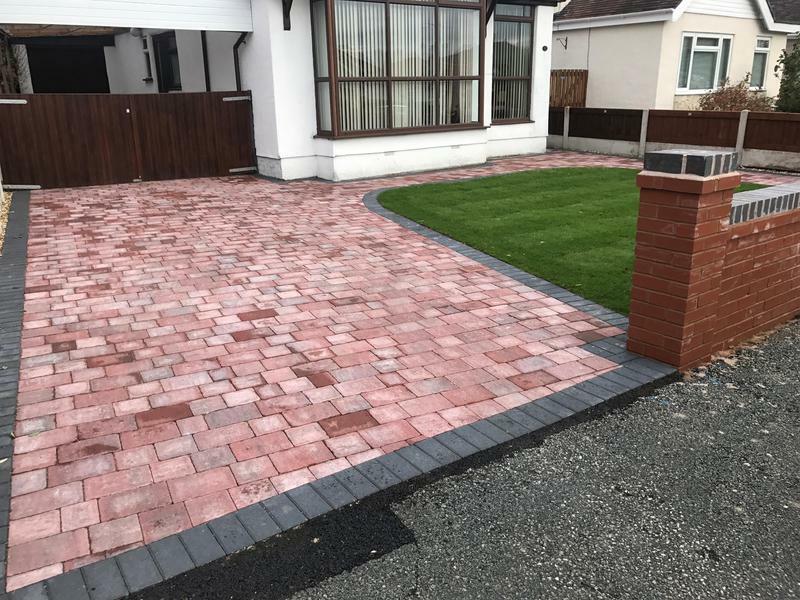 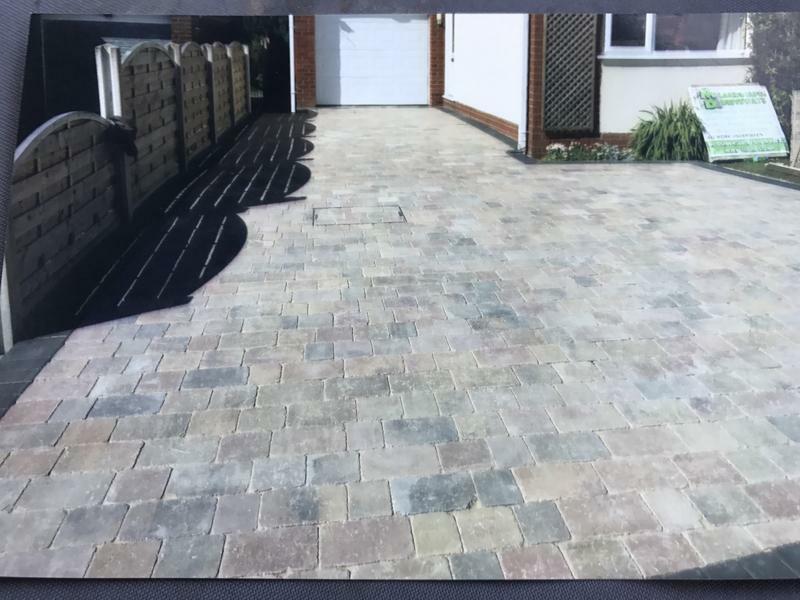 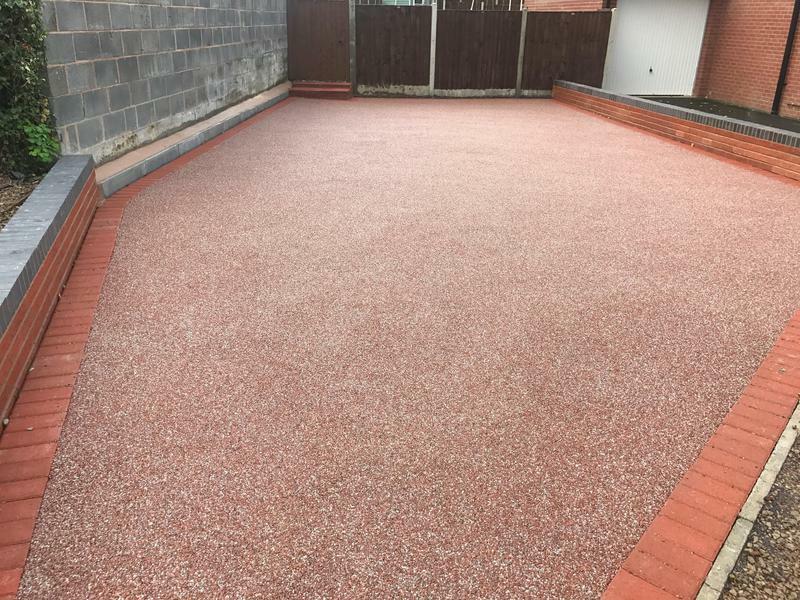 We have years of experience in landscaping, block paving and driveway installations and are on hand to help install, plan and construct your new driveway. 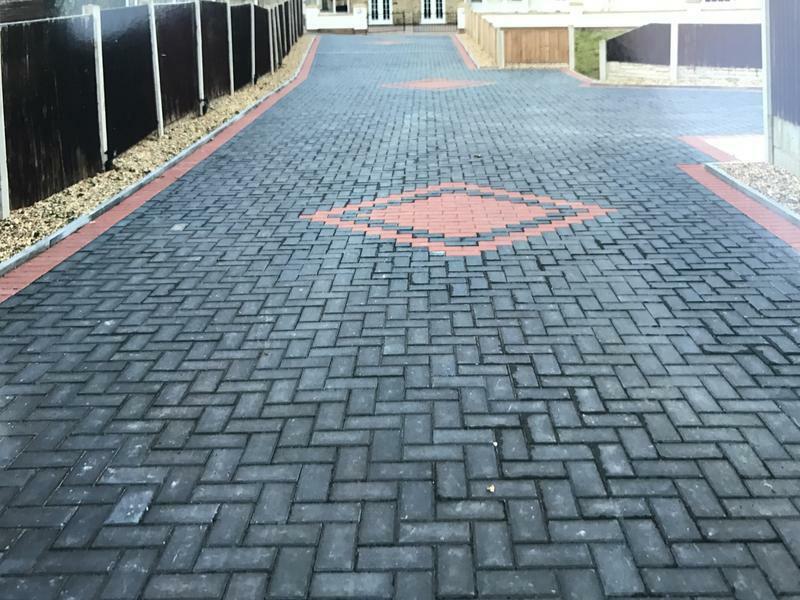 It is important to us that when installing a new driveway we making sure our customers are happy with our design. 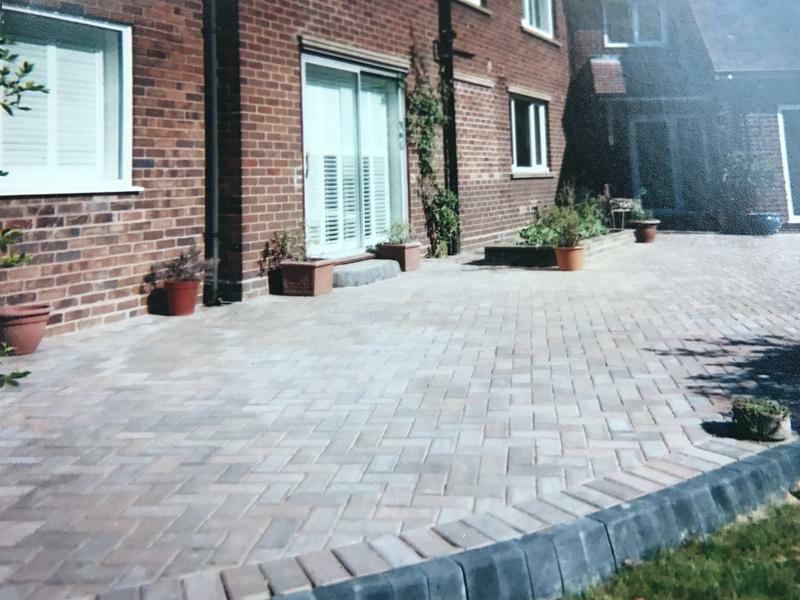 If it is a durable, stylish driveway or patio you are interested in the please contact us today. 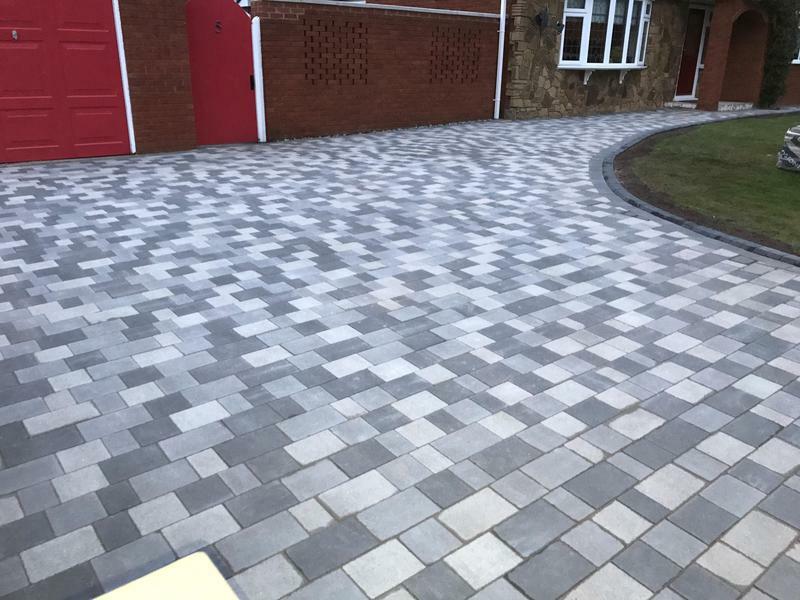 "Excellent work completed on time and to a very high standard. 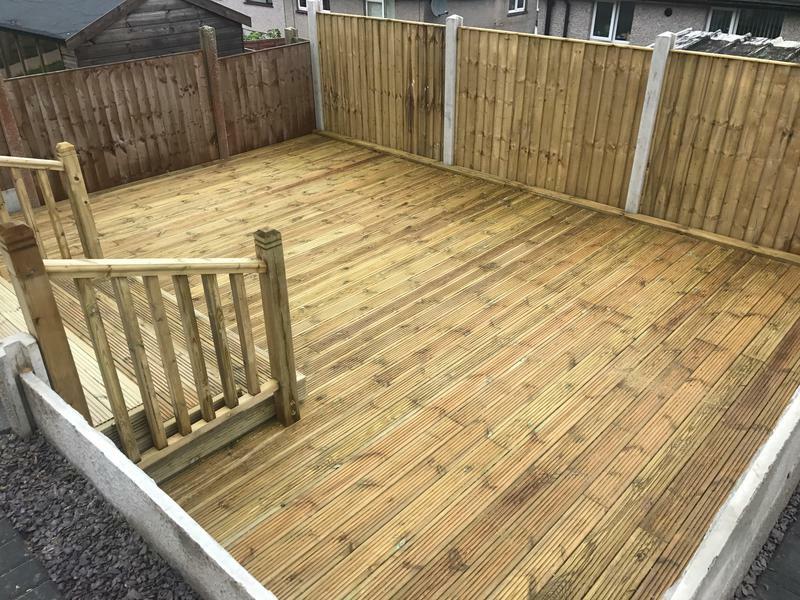 I would definitely use again." 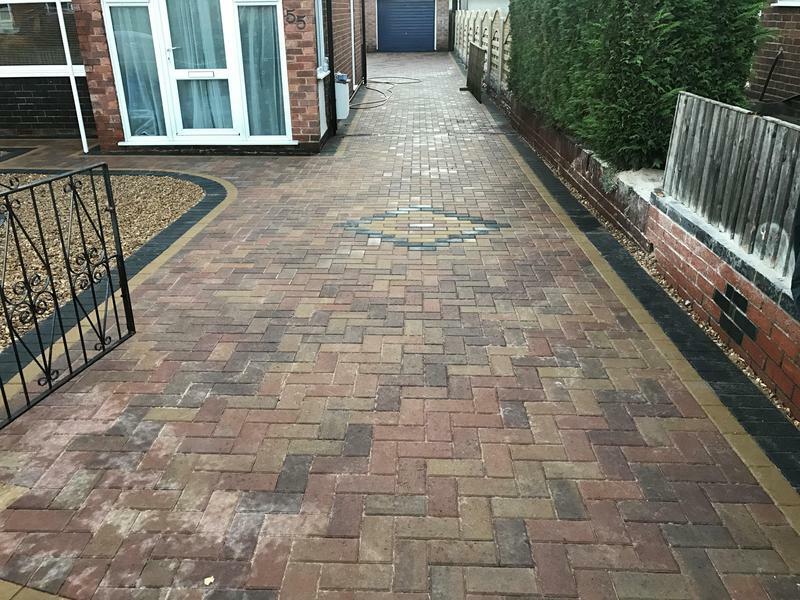 "We are very pleased to say that the whole project was expertly carried out by very able workers. 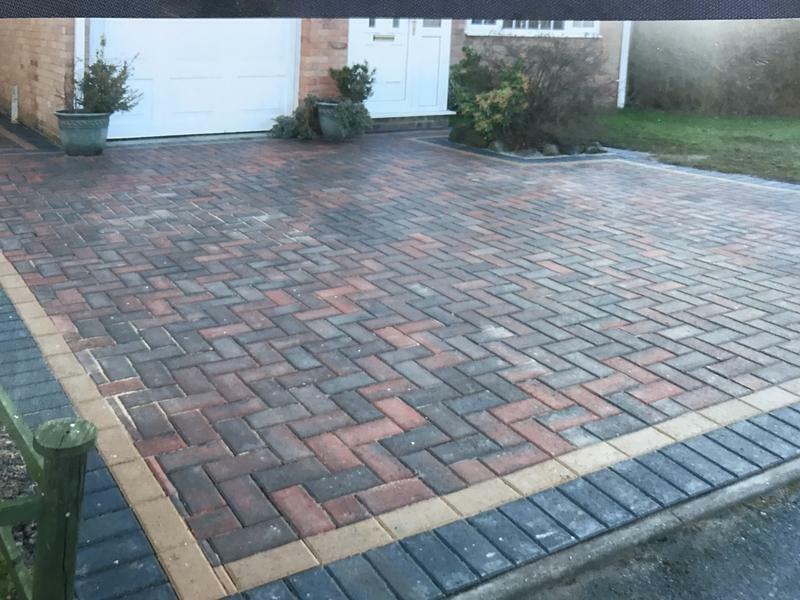 Very polite and friendly."